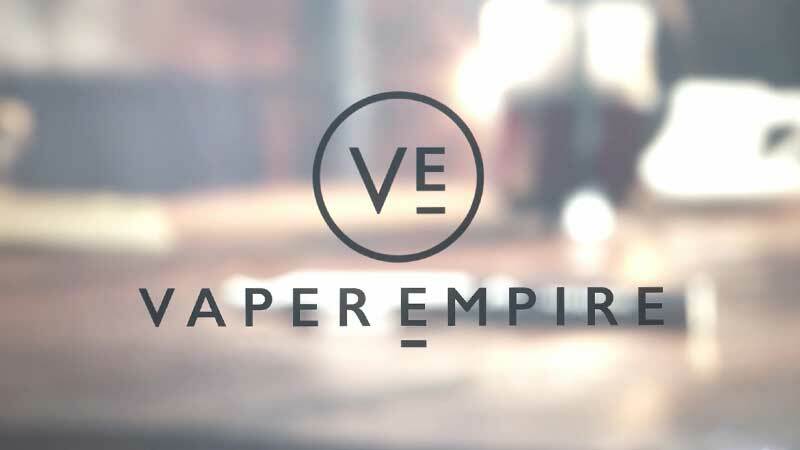 This entry was posted on March 19, 2018 by Vaper Empire. 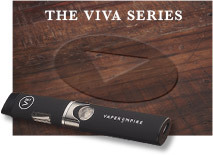 Keen on getting the Vaper Empire V-Pack II? Then take a look at this instructional video below in which we explain what the V-Pack II is and how to take full advantage of and all of its functionality. When seeking the more traditional experience, look towards the striking profile and the loyal performance of the V-Pack II. To open your V-Pack II charging case, simply slide the front of the V-Pack unit down until the top of the case pops open. 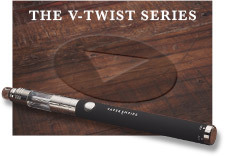 Once you have fully assembled your starter kit, the V-Pack II will hold one complete e-cigarette, one spare battery stem, and three additional re-fill cartomizers. There are many refill options for flavoured e-cig cartomisers for your V-Pack II, including the deliciously sweet apple and the classic menthol. To see flavours available now for V-Pack II and all related products, click here. 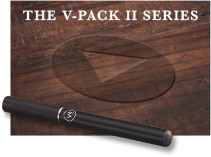 What Is The V-Pack II? 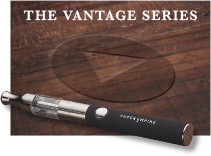 The V-Pack II is Vaper Empire's premiere cigalike-style electronic cigarette kit. It boasts a portable charging case that can recharge the e-cig batteries that come with it, extending their battery life without the need for an external power source. In addition to recharging the batteries that come in the kit, the case is also capable of holding up to three cartomisers at a time, ensuring that its users always have what they need to when it comes time to vape. Former smokers will feel right at home with this kit thanks to its cigalike design, which mimics the shape and size of conventional cigarettes. 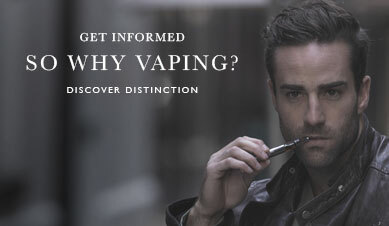 While they resemble ordinary cigarettes and look and feel, they're actually hi-tech electronic cigarettes that produce an aerosol often referred to as vapour instead of smoke. We offer a range of different flavours of pre-filled cartomisers designed to work with the V-Pack II e-cig, leaving vapers with numerous options to choose from. 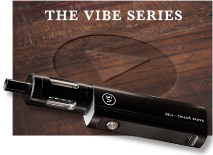 The V-Pack II is just one of the e-cigarette kits that we offer here at Vaper Empire. 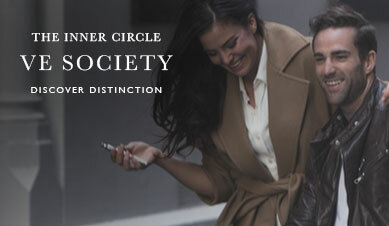 To browse our complete collection of vape starter kits, visit our vape store.